Haven’t picked a gift for the moms in your life? 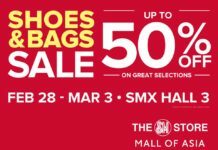 Get them a new bag or a pair of shoes! 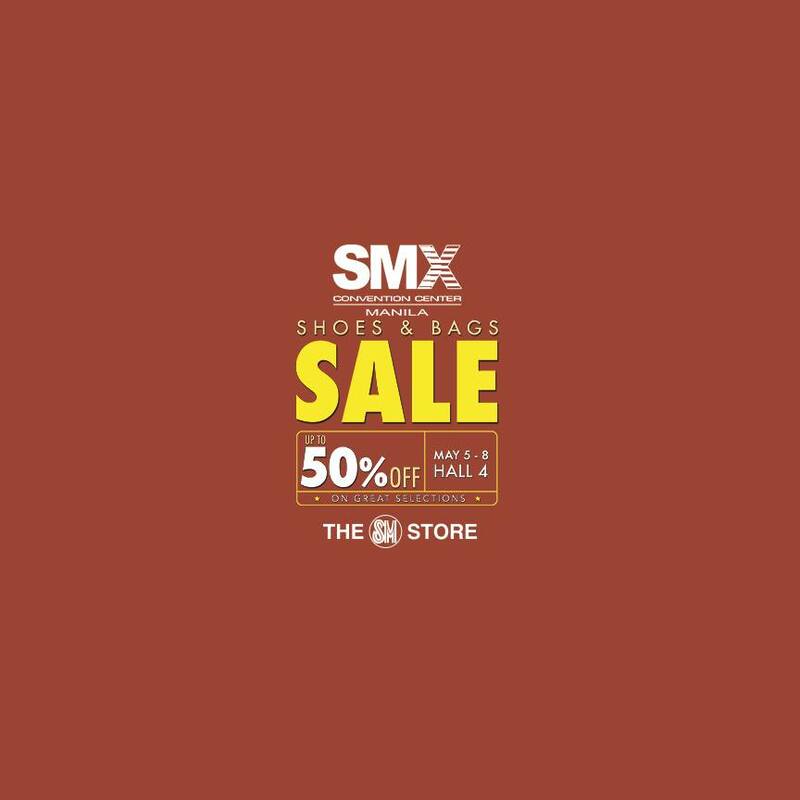 Score up to 50% OFF on great selections of shoes, bags and lugagge! 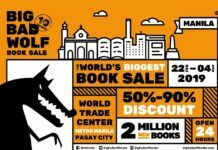 Participating brands: Converse, Vans, Pony, Skechers, Merrell, Puma, Reebok, Brooks, Fila, Sperry, Rockport, Hush Puppies, Sebago, Barbie, Chicco, Fisher Price, Kipling, Samsonite, American Tourister. 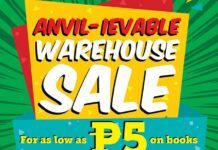 Head to SMX Hall 4 this coming May 5-8 to avail of these amazing deals!